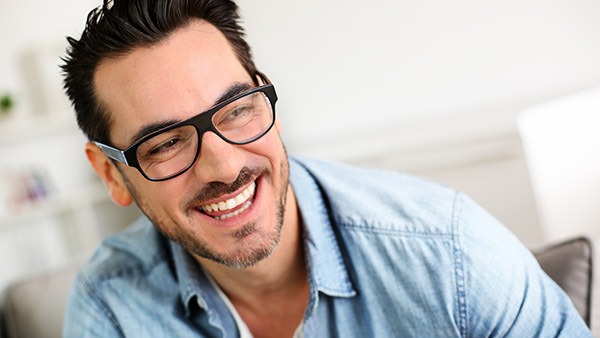 For more custom at home teeth whitening information or to schedule an appointment with Anthony DeLucia D.D.S., P.A., request an appointment in our Stuart dental office here: https://drdelucia.com. Or call us at (772) 492-7045. « Are You A Candidate for Wearing Clear Aligners?